Last edited by SKT; 11-14-2018 at 08:22 PM. Looking at just how many abandoned, unloved, spares trucks are out there, I wonder what sore of cheap money, if any, an original steering Blazer. 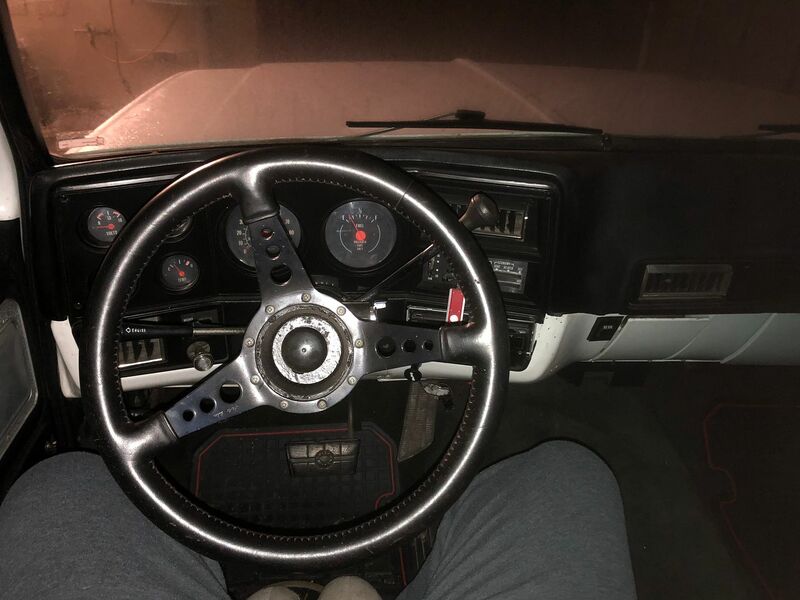 Considering it was abandoned for 13 years, I guess I should count myself lucky to have a steering wheel at all. Cleaned up , driven daily .. 1985 Chevy K20 , Camper Special . 350 V/8 , Turbo 400 Trans , 4:10 gears , A/C , P/S , Cruise , Tilt , P/B , Power windows and locks , Bumper Guards .. Still has SPID Sheet in glove box ..
Last edited by 62 Longbed; 11-21-2018 at 01:37 AM. Congrats on a great find and save!